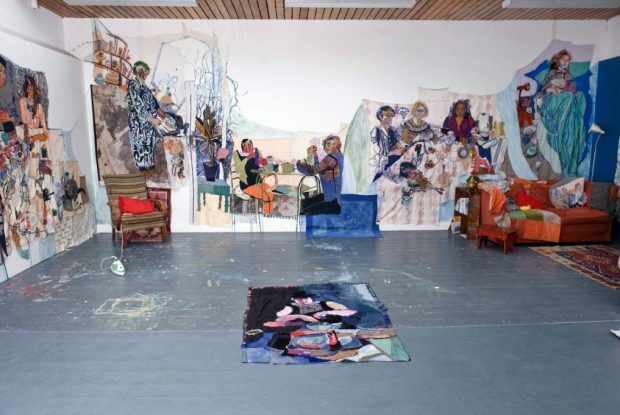 Join local artist Ella Dorton for a preview of her new exhibition in the project space at Humber Street Gallery. Read more about Journey to the Centre of the Couch (Couches and Other Good Ideas) here. On the same night, we have an evening of sound performance with HP Parmley, who has collaborated with Athena Papadopoulos to create a score for A Tittle-Tattle-Tell-a-Tale Heart. If you would like to attend this event also, book a free space here.